MAJOR PRICE REDUX!!! Low price per square foot on a high floor. 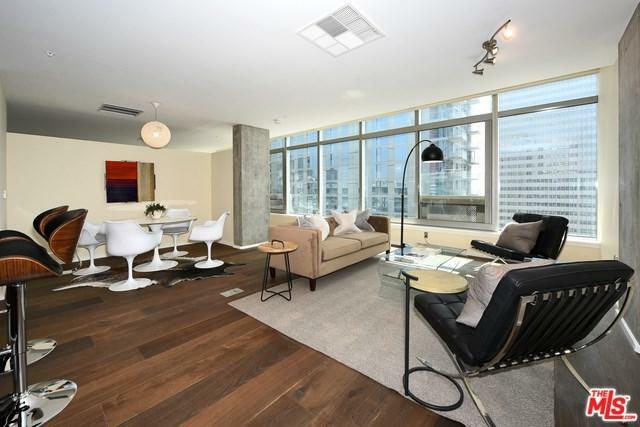 Gorgeous new hardwood floors, high ceilings and floor-to-ceiling windows w/electronic shades compliment this large handsomely upgraded "soft loft" on EVO's highest non-penthouse floor. 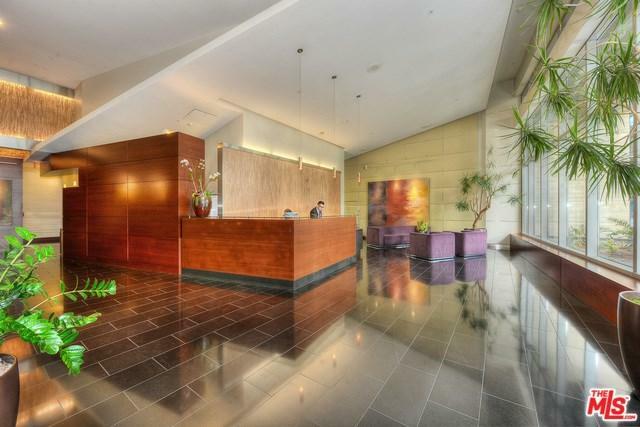 EVO is a full service luxury high rise building boasting full-time front desk and security, rooftop pool, lounge and gym. 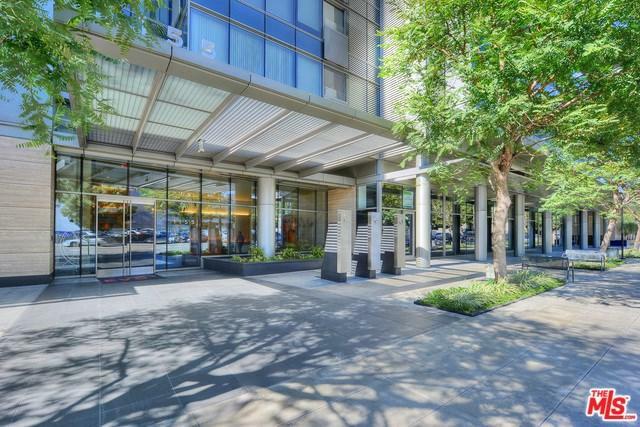 Located in the heart of exciting South Park in DTLA, close to all the best entertainment, dining and nightlife LA has to offer. 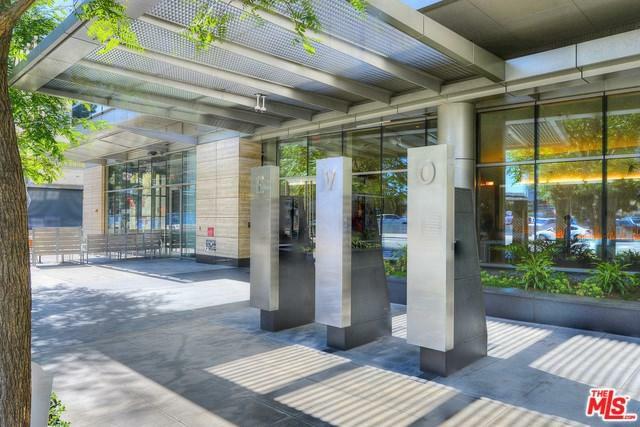 Experience downtown living at its finest! Sold by Gregory Scott of Compass.